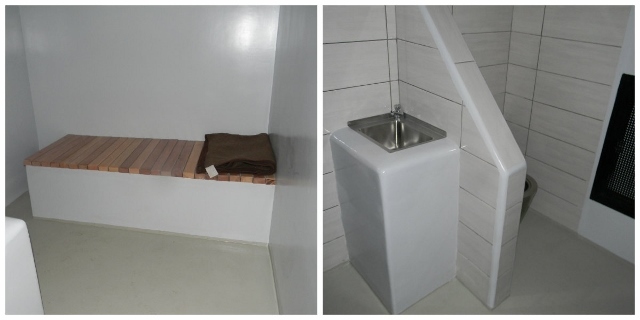 Deputy Ombudsman for the protection of the rights of persons deprived of their liberty Milos Jankovic and his associates from the professional services of the Ombudsman, visited the Belgrade District Prison and the Special Prison Hospital. On that occasion, he visited a unit of the Special Prison Hospital where works of material conditions are carried out, and the recently renovated prison block. On the meeting, in which participated representatives of the Ombudsman, the Director of the Penal Sanctions, Warden of District Prison and judge for Execution of Criminal Sanctions, were presented the most important problems and challenges facing the system for execution of criminal sanctions in Serbia and whose advancement would improve the position of persons deprived of their liberty, as well as the exercise of their rights. On the occasion of 26 June, the United Nations International Day in Support of Victims of Torture, the Protector of Citizens is pleased to establish that, during a series of night and unannounced visits conducted this year to places of detention, he did not receive a single complaint reporting torture, which represents a progress in comparison to previous years. The Protector of Citizens expects the competent bodies to prevent any form of abuse. The Protector of Citizens will, in the capacity of the National Preventive Mechanism, continue with undiminished intensity his control visits to places where people are deprived of their liberty. From the beginning of 2015 to date, 54 control visits have been conducted. Prevention of torture and uncompromised fight against any inhuman or degrading treatment or punishment are one of the key preconditions for preserving the dignity of all citizens. In the upcoming period, special attention will be paid to the procedures for the protection of sources of information in cases of torture from any kind of reprisal resulting from contact with the Protector of Citizens. Deputy Ombudsman Gordana Stevanovic and representatives of the National Preventive Mechanism held a final meeting with thePresidentof the European Committee for the Prevention of Torture Mycola Gnatovskyy, who was with his team was in the two-week monitoring institutions where are persons deprived of their liberty.The main topics of the meeting were: the authority and powers of the NPM, cooperation with the competent authorities, as well as the problems and challenges that NPM encountered during their work. Members of the Committee commended the work of the NPM and stressed the importance of your work and in addition to insufficient staffing. In performing duties of NPM, Protector of Citizens in June 2014 conducted a night visit to the police department Krusevac, after which was sent the Report on the visit (with the recommendations) to the Institution and the responsible ministry. 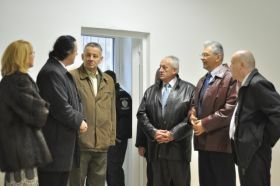 Police department Krusevac in August 2014, submitted a response stating the compliance with most of the recommendations, but due to lack of material resources, a detention premises were not renovated. 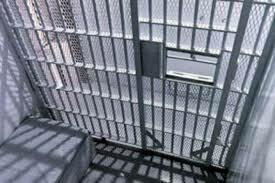 In order to proceed further with the recommendations, police department Krusevac in January 2015, informed the Protector of Citizens that it has been equipping two new detention facilities, in accordance with applicable standards. Acting of the police department Krusevac contributes to improving the situation of persons deprived of their liberty and represent an example of good practice of cooperation with the Protector of Citizens / NPM. 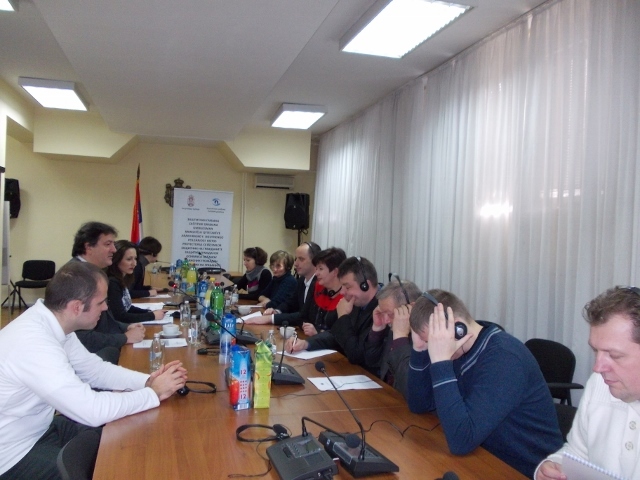 On 22nd of December, in the premises of the Ombudsman of the Republic of Serbia, a meeting was held with representatives of the National Preventive Mechanism of Ukraine, who were visiting the Republic of Serbia, from 22nd to 24th of December in 2014. Deputy Ombudsman, Milos Jankovic presented the institution of the Ombudsman, as well as the work of NPM Serbia. During the visit, representatives of NPM of Serbian and NPM of Ukraine carried out several joint visits to institutions where are persons which are deprived of their liberty (prison, police stations, psychiatric hospitals and social care). On this occasion NPM of Ukraine will be informed about the activities of these institutions, and will have the opportunity to take on, practical way, meet with the methodology of performing NPM visit the Republic of Serbia.